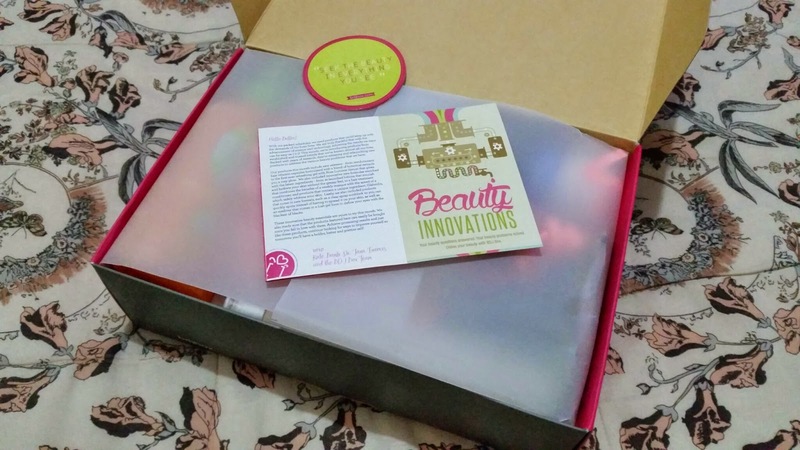 If you subscribed for the September BDJ Box, I'm pretty sure your eyes went wild seeing the ginormous package. Image above shows you how huge the September box is (Right) as compared to the regular BDJ Box (Left). 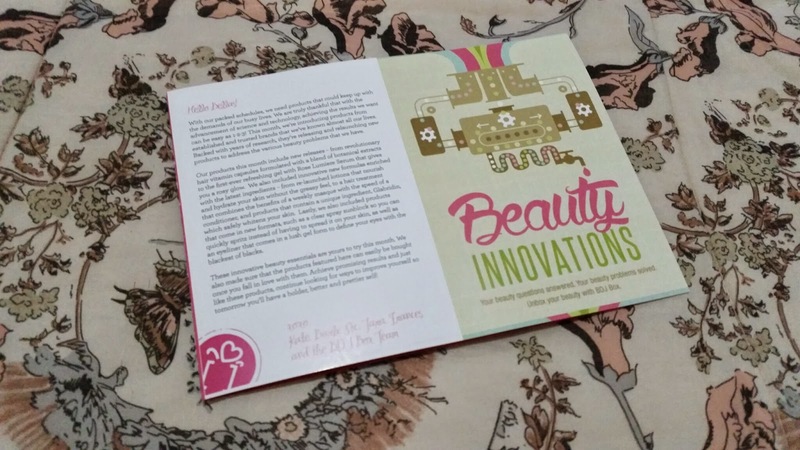 Inside you will find the stickers and welcome note which has the list of all featured products in the box. 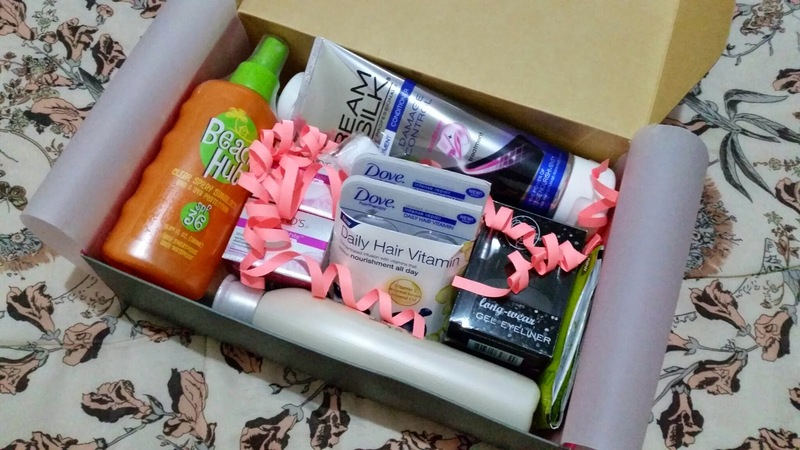 See how jam packed this month's box is? I see a few familiar products and new ones as well. Now let's take a closer look shall we? 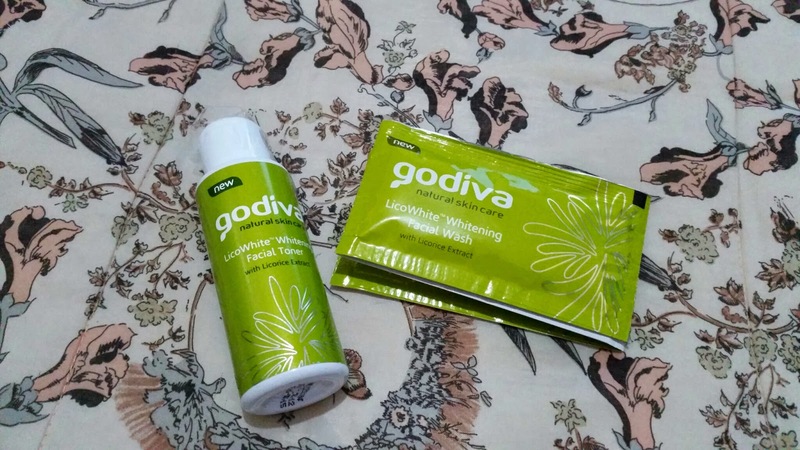 The September BDJ Box has reunited me with Godiva, a brand I've known and trusted in the past years. I remember loving their face powder beautifully cased in an oval compact. Now I'm excited to finally try their skin care products particularly the LicoWhite line. This moisturizer intrigued me so much that I immediately used it. The gel texture as well as the overall feel it gives on application remind me of Clinique Moisture Surge. 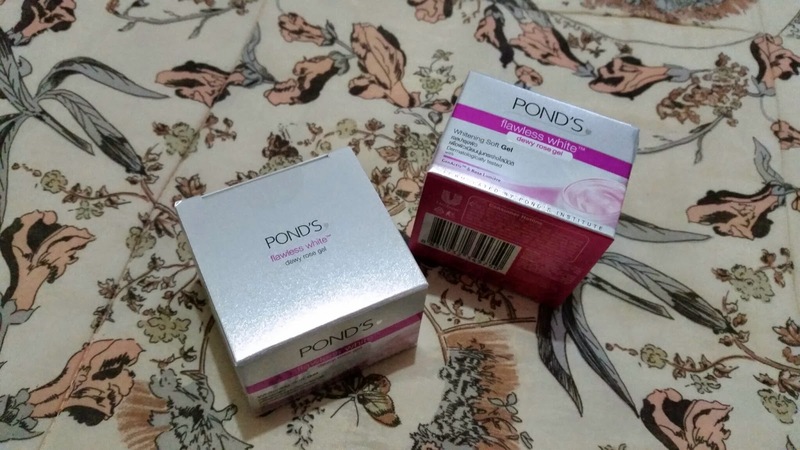 I believe this to be a good alternative if you want to try gel moisturizers but don't want to spend much on just one product. I can't remember the last time I used Cream Silk Conditioner but I do know that it's one of my absolute favorites from way back. 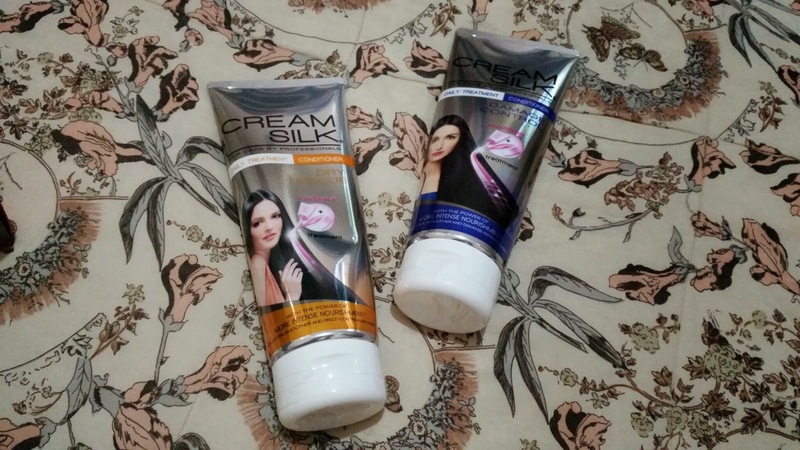 The hair care industry expanded in the past years giving birth to an array of choices but Cream Silk has always been one of the brands that most women trust hence go back to. 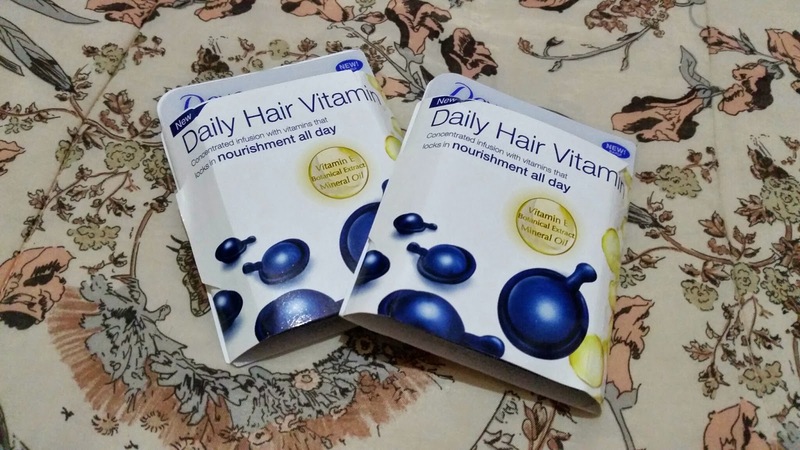 Now Dove is my current hair care brand and it's a great thing BDJ Box included samples of their Daily Hair Vitamin because I've been wanting to try them. 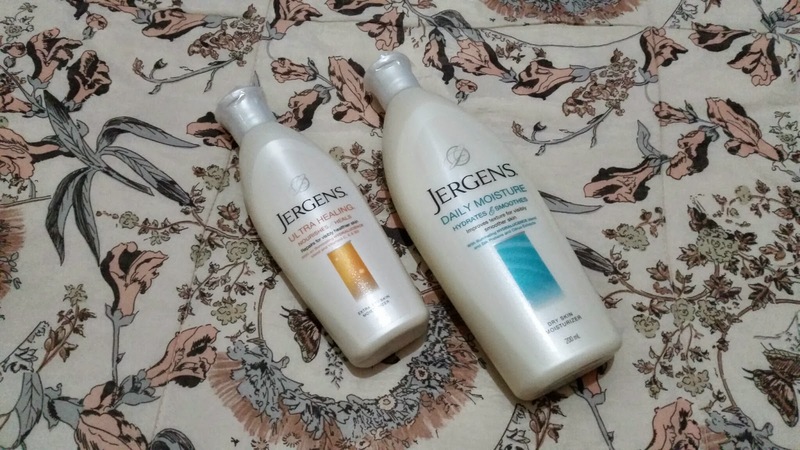 A lady can't have too many lotion so getting two of these from Jergens is a real treat! I've been wearing dresses to work lately and moisturizing my skin especially my legs is an absolute must so I really need all the body lotion I can get my hands on. 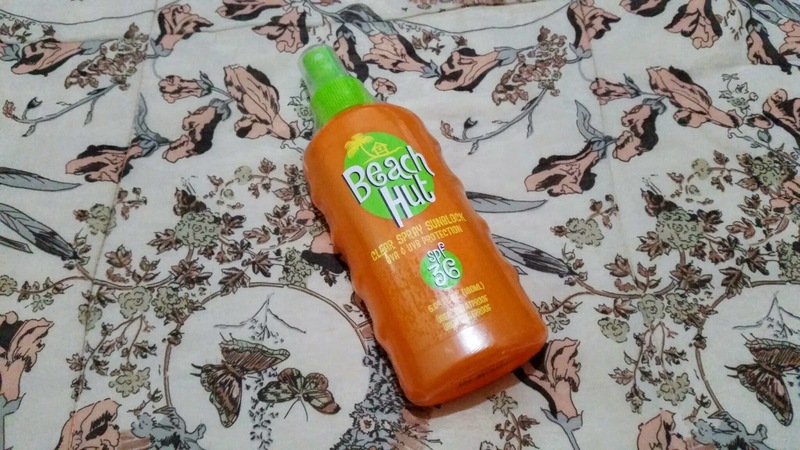 I've used Beach Hut in my last trip to El Nido and I loved it! This clear spray may look and feel a little greasy but dries off in a few minutes without the icky feeling. I love how the spray works making application a breeze. 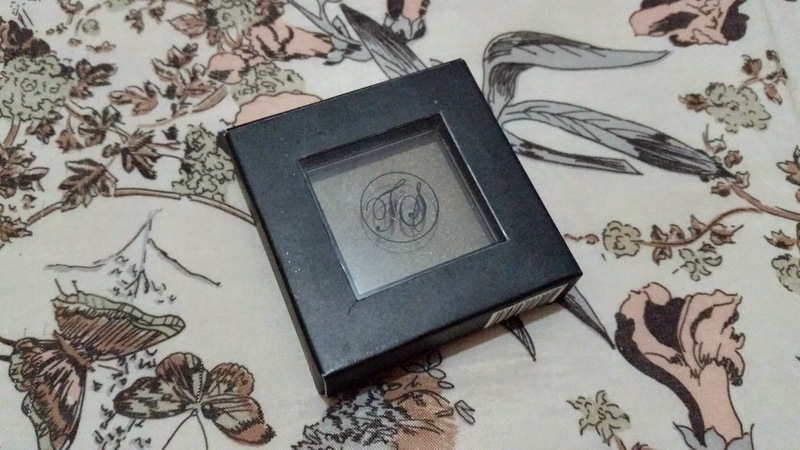 I'm beginning to accumulate single eye shadows in my collection and this one from FS is a good addition. Although the shade doesn't appeal much to me, I'll still give this a go. 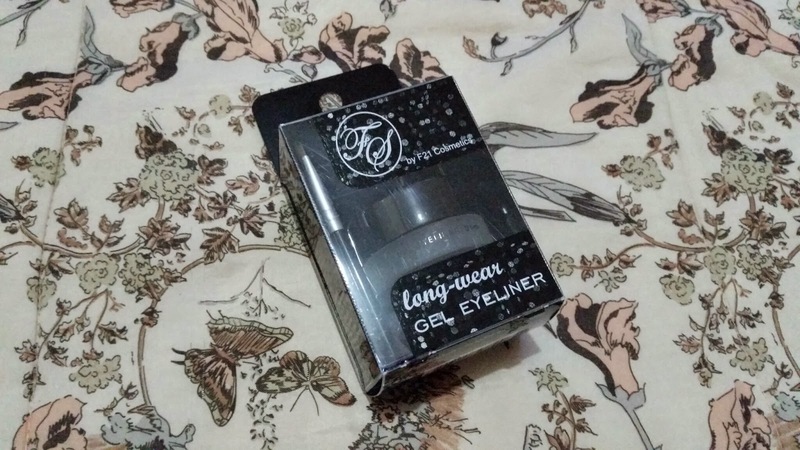 Another product from FS that I'm really eager to try is their Gel Liner. I'm really not into gel liners because I feel like I can't apply it the right way but I don't want to surrender without trying either. Good thing BDJ Box included a pot for me to practice on. 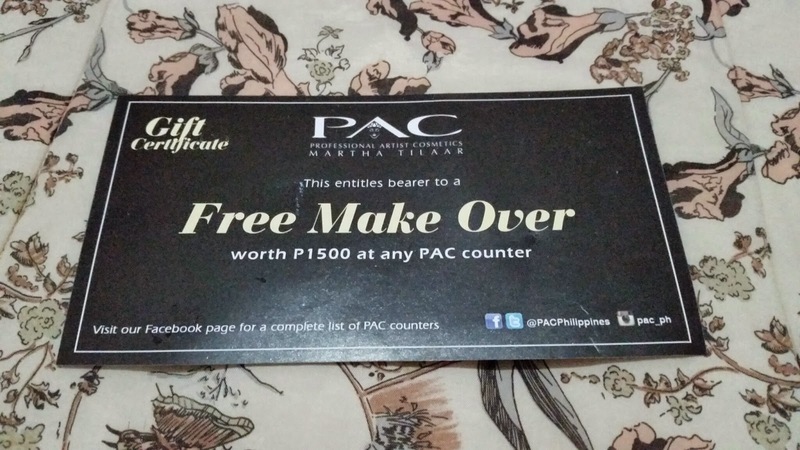 This voucher from PAC will come in handy especially when I have an event to go to. I just wish I can use it soon before expiring. Now that was a mouthful but I certainly don't mind and I'm sure all of you don't either. 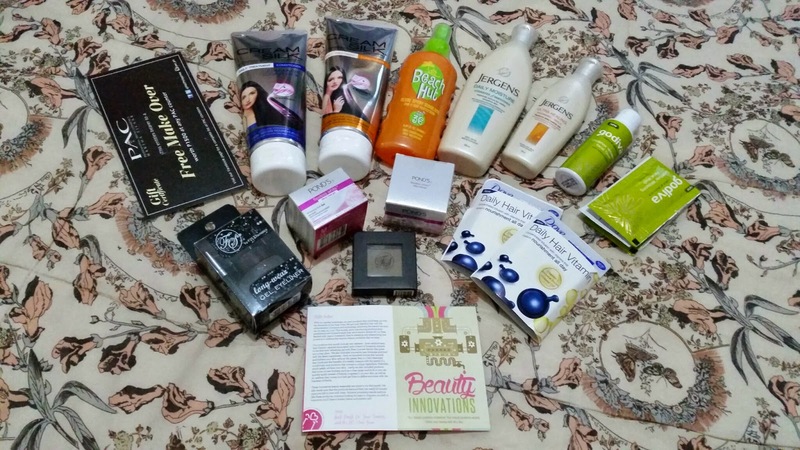 This month's BDJ Box has got you covered from head to toe with its vast array of beauty products. The contents' value is definitely above and beyond what I paid for. 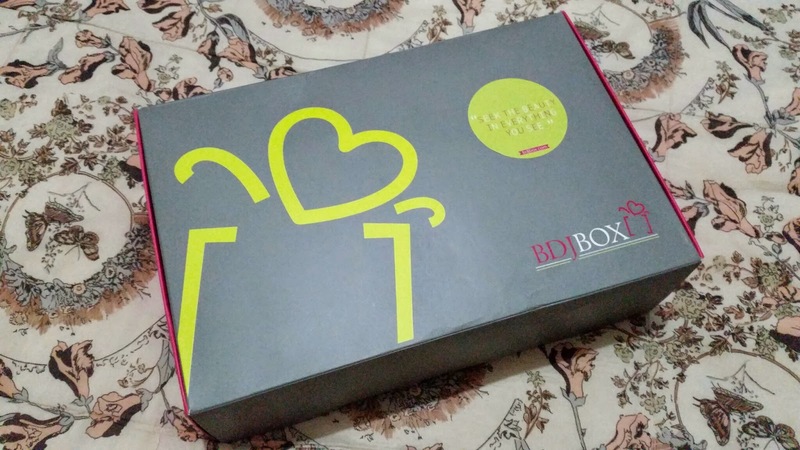 BDJ Box never ceases to amaze me which is why I remain a loyal (and eager) subscriber. Want a more detailed review on any of the items mentioned above? Feel free to leave your thoughts on the comments section below and I'll get back to you shortly. You may also want to visit BDJ Box's website to see more cool stuff. Thanks for dropping by and have a fantastic week!